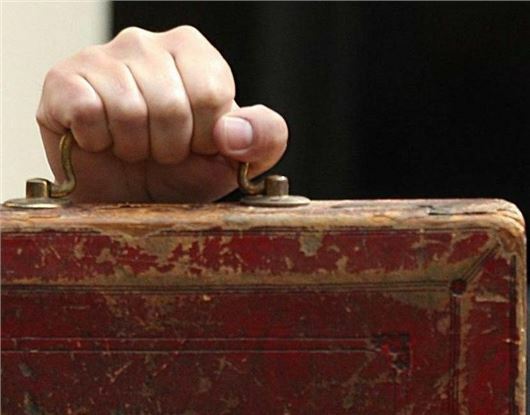 The Chancellor of the Exchequer George Osborne has announced his second budget of 2015 with significant changes for drivers and car owners in the UK. Here is a summary of the key announcements and how they will impact your pocket. Fuel duty will remain frozen at 57.95 pence-per-litre. Fuel duty has not increased since 2011, when Labour’s fuel duty escalator was scrapped. From 2017, all new cars will be taxed against three new VED bands with taxation calculated on a combination of emissions and the list price of the vehicle. The changes will not impact existing cars on the road. There will be a flat standard rate of £140 for all new cars, with those emitting zero CO2 paying nothing. Cars costing £40,000 and beyond will face an additional £310 per year - £450 in total. Road tax – or Vehicle Excise Duty to give it its proper title - will now pay for improving and maintaining Britain’s roads for the first time since the 1930s. For the past 60 years, VED has been treated as a general taxation on car ownership. The Government will consult on extending the period for new cars and motorbikes to have their first MoT extended from the current three years to four years. However, this is subject to a public consultation and cost-benefit evaluation. There's no timescale on how long this consultation will take.